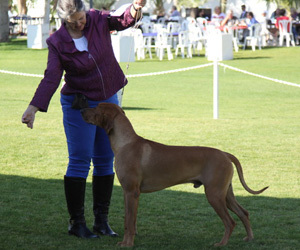 Winner Best of Breed at the Arizona Rhodesian Ridgeback Club February 2, 2017. 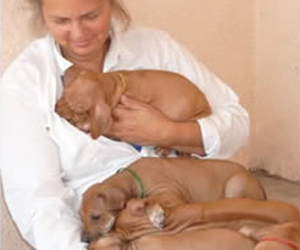 BREEDER: Jane Gentzen and Arin McCully. By GchS Ch CJS Ranch the Oracles of Zeus HPK - Tropaco - Ch Courage Seen Through Ebony Eyes. 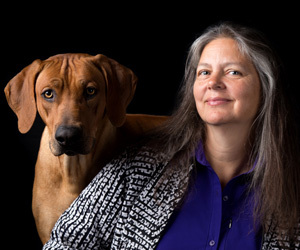 OWNER: Jane Gentzen and Arin McCully.